Games There are 12 products. 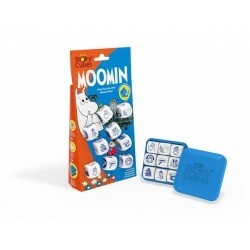 Moomin game with magnetic figures. Includes 4 different backgrounds and 31 different characters. 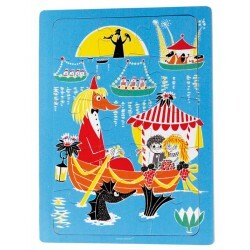 Box size: 27 x 17 x 5 cm. 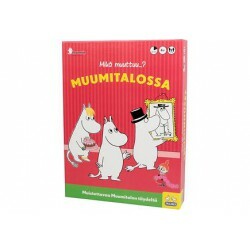 In the fun domino cards you will find various Moomin characters. 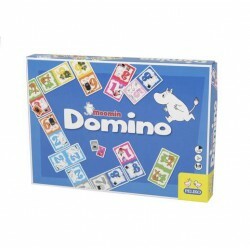 You can play normal domino or joker domino. 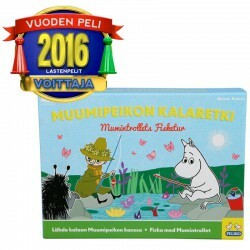 Moomin Game Mikä muuttuu muumitalossa? Star Of Africa / Afrikan Tähti Deluxe board game. 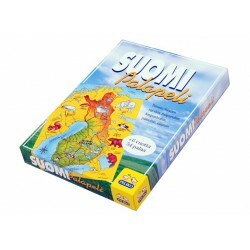 A classic Finnish board game now in a harder box with better quality game set and buttons. 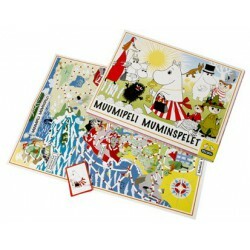 Over 4.000.000 copies sold worldwide. 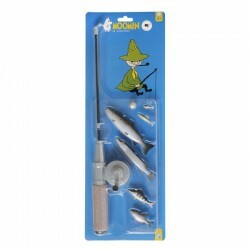 Make your very own Moomin story.